Product prices and availability are accurate as of 2019-04-21 18:47:47 CDT and are subject to change. Any price and availability information displayed on http://www.amazon.com/ at the time of purchase will apply to the purchase of this product. Page 63 - Iron S link chain used for a chatelaine. Page 120 - Copper alloy S link chain used for a scale. Kyriacou, Christine and Frances Mee and Nicola Rogers. 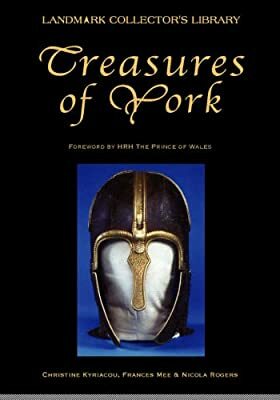 Treasures of York. Derbyshire, England; Landmark Publishing (www.landmarkpublishing.co.uk), 2004. ISBN 1-84306-144-9.